If you are looking for a new healthcare professional, check out your neighbor’s comments before making a choice. 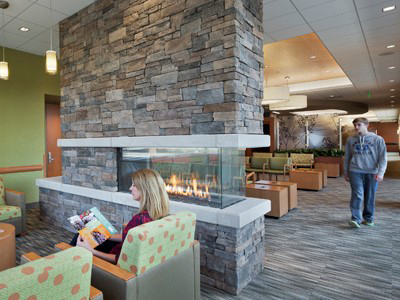 Founded in 1984 and based in New York's beautiful Hudson Valley, Middletown Medical is an award-winning multi-specialty physicians' group dedicated to providing patients with top quality, comprehensive care in a warm and caring environment. Middletown Medical now includes 20 locations throughout Orange, Sullivan and Ulster counties – Middletown, Barryville, Bloomingburg, Chester, Pine Bush, Ellenville, Liberty, Monticello, Port Jervis, Warwick, Montgomery and Wurtsboro – as well as 3 Urgent Care Centers (including the only 24-hour Urgent Care in Orange County in Middletown). 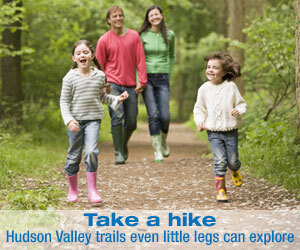 Please visit www.MiddletownMedical.com for more information, or call (845) 342-4774. Click on the name of the Doc to learn more. 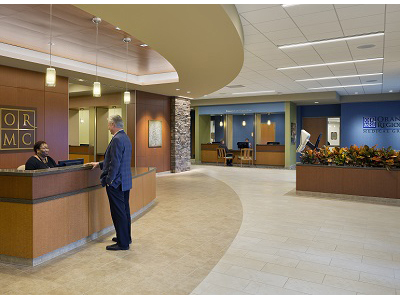 Orange Regional Medical Group (ORMG) is a Primary Care, Urgent Care and multi-specialty practice providing outpatient care from Board-certified doctors, nurse practitioners and advanced practice professionals. 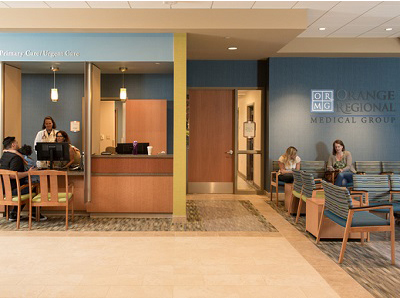 ORMG Urgent Care is certified by the Urgent Care Association of America; its Primary Care has received Patient-Centered Medical Home Recognition by the National Committee for Quality Assurance. 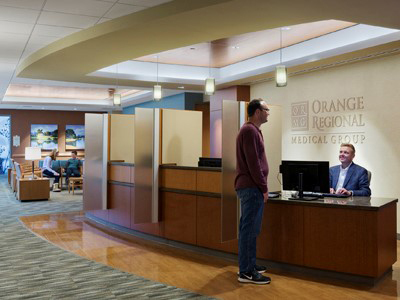 ORMG is also supported by Orange Regional Medical Center, benefiting your family with a comprehensive continuum of care that includes access to the hospital’s state-of-the-art facilities, advanced technology and access to critical services including an emergency department, cardiac care and more. ORMG is a member of the Greater Hudson Valley Health System, recognized by the Ethisphere Institute as one of the 2018 World’s Most Ethical Companies™. 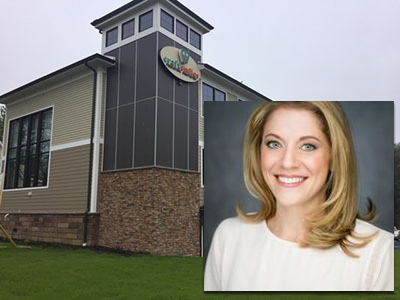 Welcome to The Children’s Medical Group! 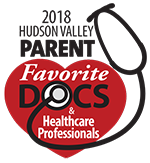 As “the Pediatricians of the Hudson Valley (SM),” we are passionate about and committed to providing the highest-quality patient care. Our dedicated Pediatricians, Pediatric Nurse Practitioners and staff work tirelessly to ensure that you receive excellent treatment in a comfortable environment. 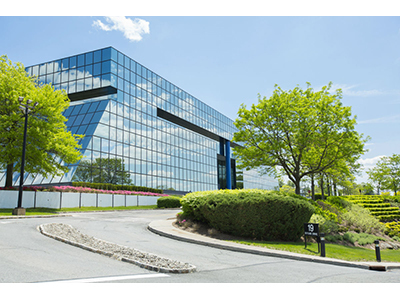 With nine offices in Dutchess, Orange and Ulster counties, (365 days/year; evening and weekend hours in several), we continue to expand our accessibility. Thank you for entrusting us with your most precious possession: your children and their health needs. You can expect to enjoy high levels of service, compassion and respect whenever you deal with CMG – and we look forward to exceeding your expectations! 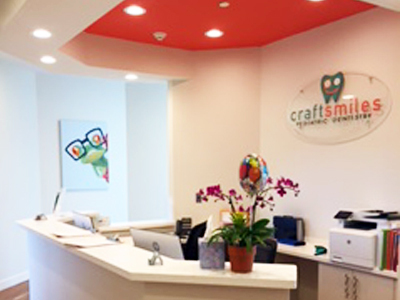 Craft Smiles Pediatric Dentistry specializes in the oral care of children of all ages and needs. 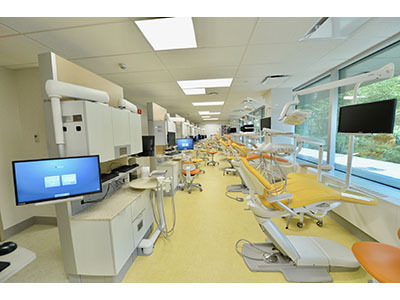 Our office focuses on prevention, early detection and treatment of dental diseases. 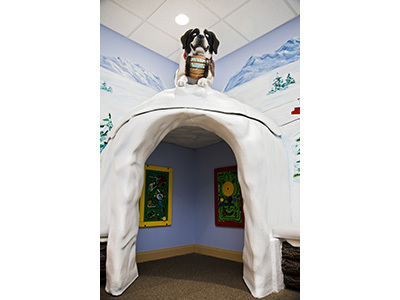 We pride ourselves on being current on the latest advances in dentistry for children. We understand the importance of establishing a good oral hygiene routine early in a child’s life and provide children with the necessary knowledge and treatment to maintain a healthy smile. Our goal is to leave a lasting impression on our children that maintaining a happy and healthy smile can be enjoyable and fun. Call us today! 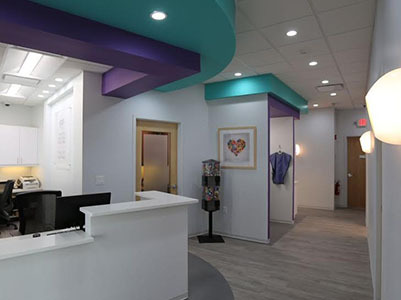 At Hudson Valley Pediatric Dentistry our goal is to give every child an enjoyable dental experience in a warm and kid-friendly environment. 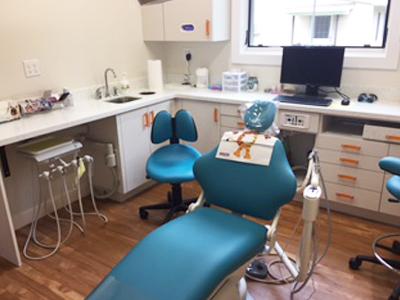 The practice provides comprehensive dental care for children from infancy through teens, including children who may have special needs. 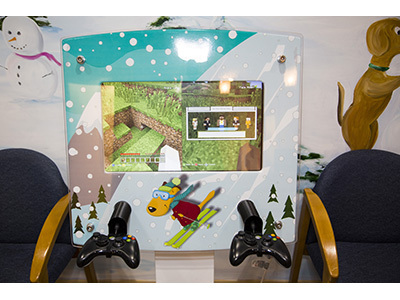 Our office is equipped with the latest technology in a child friendly environment including TV's in each room, colorful murals and a children's play area. We offer a full range of pediatric dental care, from preventative care including education on nutrition, oral hygiene and sealants to tooth colored fillings, nerve treatment and crowns. Our office also offers laser lip and tongue tie revision for infants or children who may have nursing or speech issues associated with a tie. 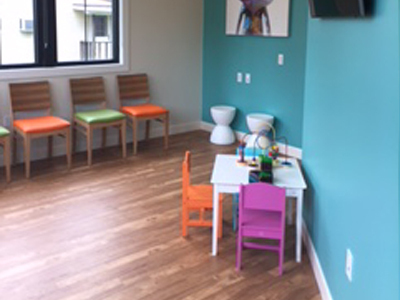 For those children with anxiety or special needs we provide several sedation options including nitrous oxide and IV sedation. Visit us and make your child's first dental visit a positive one. 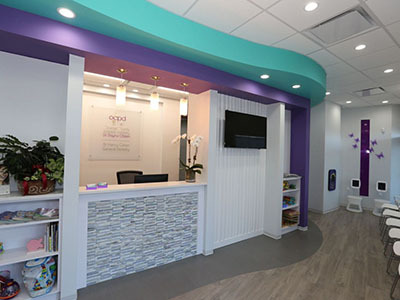 At Orange County Pediatric Dentistry, Dr. Dayna Olstein and her staff pride themselves on providing your child with a positive experience in an enjoyable and gentle environment. Dr. Olstein is a board certified pediatric dentist providing preventive and emergency care for your child. We also offer nitrous oxide and IV sedation for patients when needed. We enjoy putting big smiles on little faces, so please visit us and make your child’s next dental experience a memorable one. 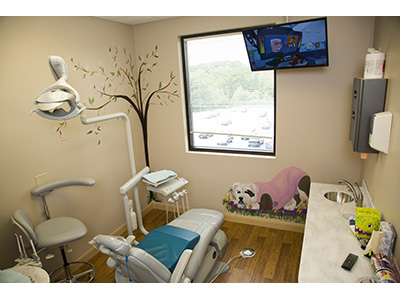 Your child’s first trip to the dentist should be a happy and memorable one. 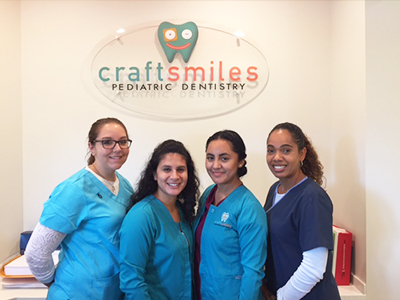 Our award-winning team of dental professionals will show your child that it can be fun to go to the dentist. 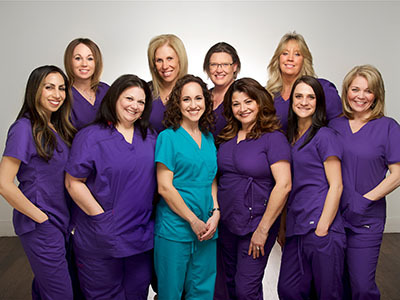 We offer state-of-the-art dental technology and a wholehearted commitment to treating each patient in a kind and compassionate manner. Kids love coming here because they know when they are here, they are surrounded by people who really care. We have special programs for kids, such as the No Cavity Club. 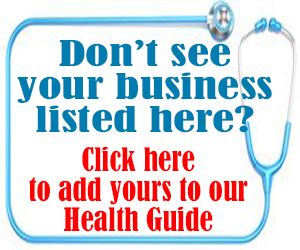 See for yourself that at Putnam Dental Associates, it is not an appointment. It’s an experience. 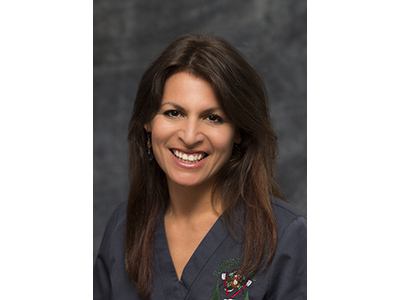 Dr. Marita Smith is a board-certified pediatric dentist dedicated to providing excellent dental care for children from infancy through adolescence in a warm and friendly environment. As a mother of two, Dr. Smith knows how important it is for a child to be comfortable and stress-free during their dental visits. 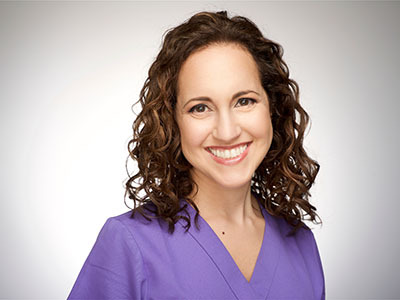 Dr. Smith places great focus on prevention and her goal is to keep your child’s smile healthy! We accept most dental insurances. We have evening and weekend appointments and 24-hour emergency service is available. A Back-To-School Dental Visit is Important for Your Child's Success in the Classroom A dental checkup before the start of school is key in fighting cavities, the most common chronic illness found in school-age children, leading to pain, trouble eating, difficulty speaking and, ultimately, school absences. 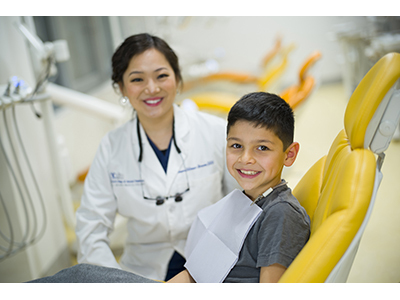 Touro Dental Health is here to ensure that every child has access to quality, affordable dental care. 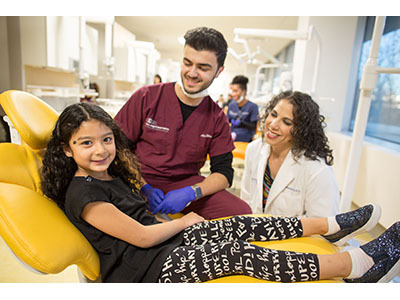 Through October 1, 2018, kids can receive a FREE comprehensive dental exam and cleaning on their first visit. Plus, we provide a full-range dental care for the whole family at a savings of 20-50% all year long.